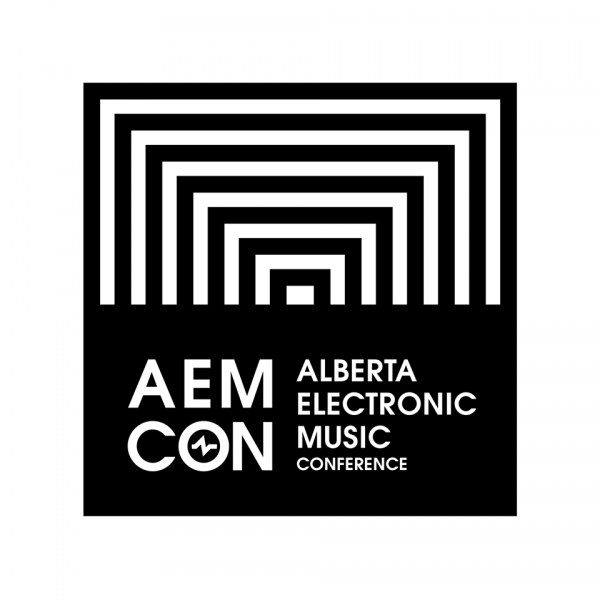 Calgary is soon to become a hub for Canadian electronic music buffs, as the Alberta Electronic Music Conference (AEMCON) returns this November 15-18. Back in its third year, AEMCON will host a diverse selection of more than 100+ guest speakers and performers, in conjunction with 50+ workshops, masterclasses, panel discussions, networking events and evening performances where attendees will connect, learn, and most importantly, share ideas pertaining to the industry’s landscape. 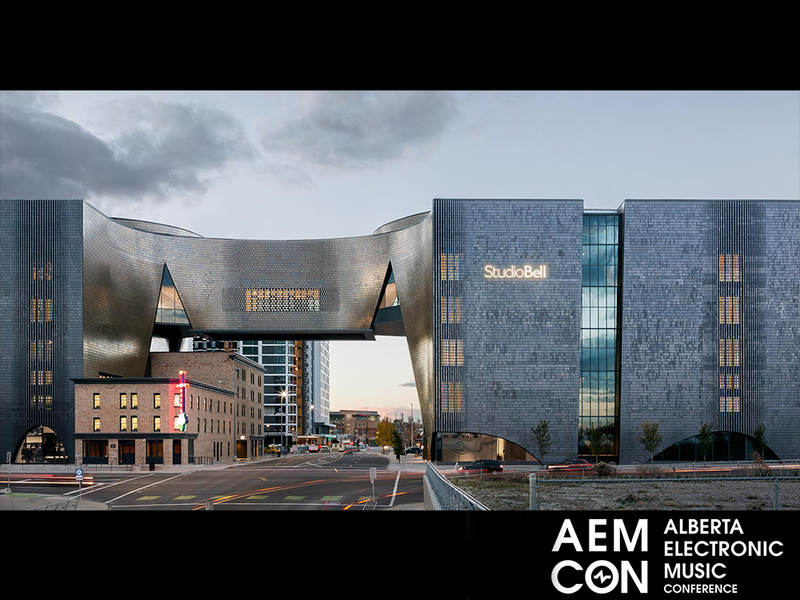 We had the opportunity to speak with Co-Founder Andrew Williams about AEMCON’s initial vision, its evolution, and what we can expect at this year’s event. As you gear up for your third year of AEMCON, in which ways has the conference/ festival evolved since its inception? Where do you see it another 3 years from now? Apart from the size and reach of the conference, one of things that has changed is the scope of content. 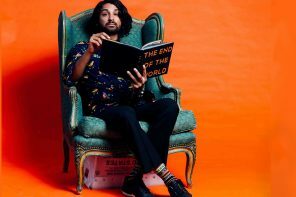 We’re now able to explore a much wider scope of what it means to be part of the electronic music industry. 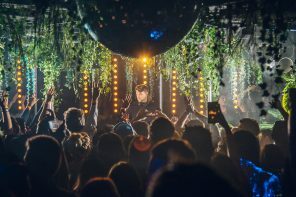 From designing stages at festivals and running Youtube channels, to producing video game soundtracks, there are many ways to be part of this scene that go beyond the typical roles of DJ, label owner, event promoter, or producer. This year, we’ll really examine all the ways electronic music is creating new opportunities for creative people. In another 3 years, we’d like it to be the premiere music industry event in Canada and the Pacific Northwest. We’ve developed some really incredible partnerships over the last few years with National Music Centre, PK Sound, Ableton, Roland, and many other amazing organizations. We hope to continue building the event into a truly international platform. 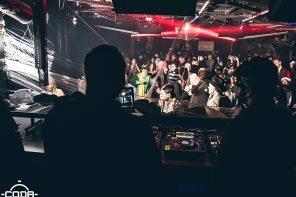 From designing stages at festivals, to running Youtube channels, to producing video game soundtracks, there are many ways to be part of this scene that go beyond the typical roles of DJ, label owner, event promoter, or producer. This year, we’ll really examine all the ways electronic music is creating new opportunities for creative people. What was your initial motive/goal when creating AEMCON? Do you feel you’ve achieved this and is it still a current goal? 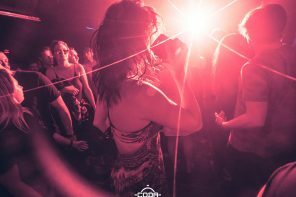 Our initial goal was pretty straightforward: we wanted to unite the electronic music scene in Alberta and elevate it through a weekend of sharing, learning, and collaboration. 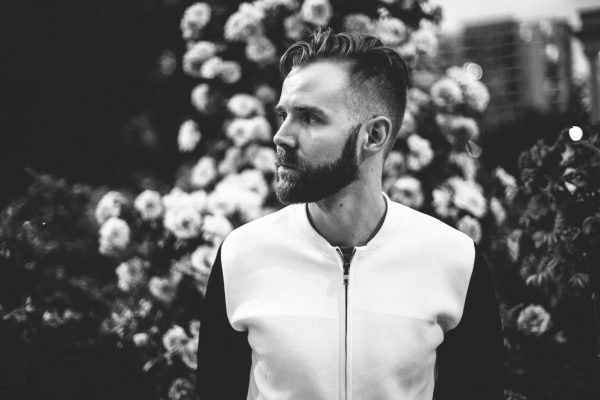 Since our first year, we’ve expanded our horizons to really focus on how we can elevate Canada’s electronic music scene, especially those who live and work in the west. Our last two conferences have opened a lot of doors for those that attended as well as those that performed or spoke. There is so much energy and talent condensed into one place, some truly magical things can happen. From signing major label releases and booking shows, to getting government grants and licensing deals. A lot can happen over the weekend! For those who have never attended, what does the average day at AEMCON look like? Every day at AEMCON is jam packed, so make sure to keep coffee or energy drinks with you! We start our workshops and conference content at 10am and that runs until 6pm most days (except Friday which starts at 2pm). During this time, we have 3 different rooms running panels, workshops, gear demos, and networking events. After the conference is finished for the day, we switch to our night programming where conference goers can check out multiple shows throughout the city at our various partner venues. 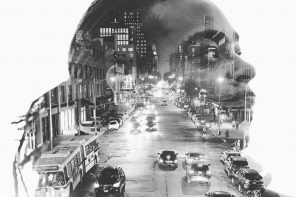 As our venues are all within the downtown core, most people end up checking out multiple shows throughout the night. After that, we recommend getting some sleep because it happens all over again for the whole weekend. We understand there will be more than 100 guest speakers attending this year. If you had to narrow it down to 3 highlights — who would you suggest checking out? A Tribe Called Red – We’re very excited to have ATCR at the National Music Centre this year. 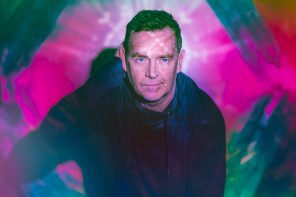 They will be in Calgary for a week-long music residency that culminates in them showcasing their latest production which will be made using the legendary TONTO synth. TONTO is famous for being instrumental in creating the sound behind many platinum albums, from Stevie Wonder to Isaac Hayes. Chris Goss – Chris is the cofounder Hospital Records, one of the worlds most influential drum & bass labels. We’re excited to have him share his knowledge on running labels, the future of drum & bass, and how to make it in the music game! What kinds of workshops and master classes can we expect this year? A build your own synth workshop as well as product masterclasses from Universal Audio, Pioneer, Roland, Moog, and Ableton.. and much more! The full list of content will be available later in October here. We understand this year there is an emphasis on ‘AEMCON Apprentice’. Tell us a bit more about that. AEMCON Apprentice is a content stream that focuses on fundamentals and vital things you need to know to become a modern electronic musician. More than just “how do I make music”, we show you how you can make a career! Workshops include grant writing, creating amazing mix downs, introduction to modular synthesis, staying creative in the studio, getting music licensed to video games, advertising, and other media, and much more. Do you have any final remarks you’d like to make in regards to AEMCON? We hope you’ll join us in November!